Software – Page 2 – Shane Stuff! 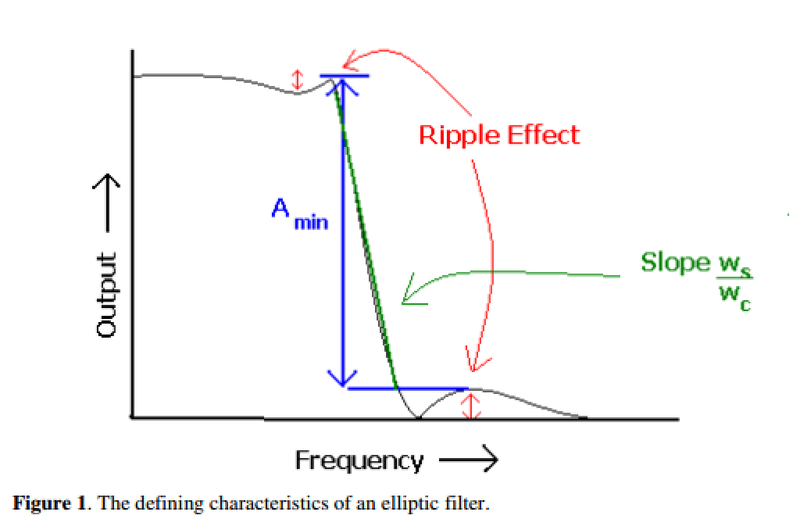 Elliptical filters are neat filters that have equiripples and very sharp frequency cutoffs. This is an application note I wrote for when/where you would use one. 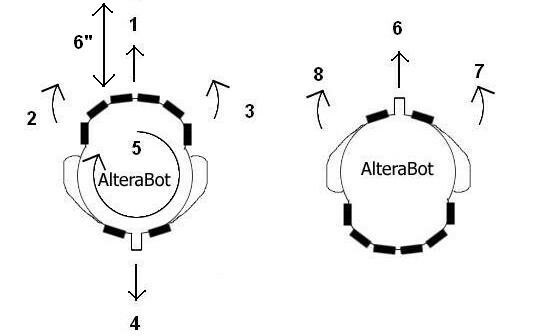 For more information, check out the elliptic filter page on Wikipedia.